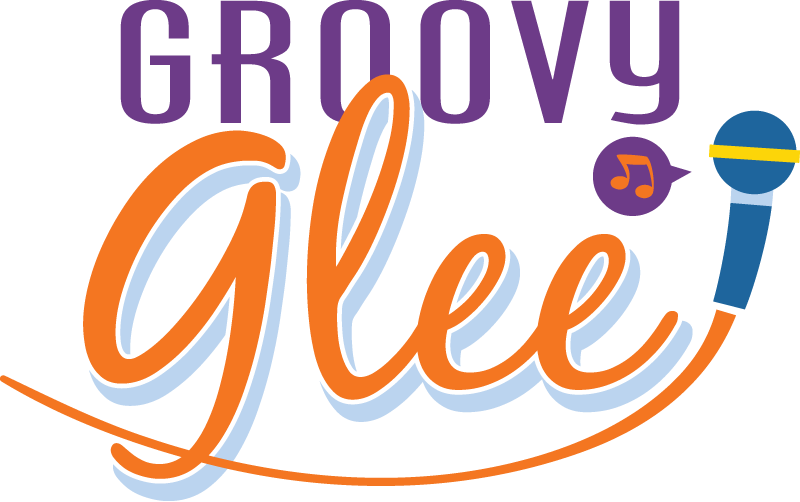 GROOVY BABY MUSIC - TYPES OF GROOVY GLEE CLASSES OFFERED! TYPES OF GROOVY GLEE CLASSES OFFERED! Groovy Glee is a music class for children, ages 5-9, who love to sing and dance! Groovy Glee has two types of classes so kids can experience the joy of community music-making with their peers! The teacher leads the class in enriching exercises to enhance singing techniques, introducing them to part singing, and teaching the children songs of various styles with basic choreography. On the 13th week we have a concert where the children can showcase their mastered skills, perform the songs they learned for their families and friends, and listen to the other Groovy Glee class perform. PLEASE NOTE: This is a drop-off class but parents are welcome to stay and observe if that makes their child more comfortable.